Fancy Jelly Pumpkins - 1/2 lb. 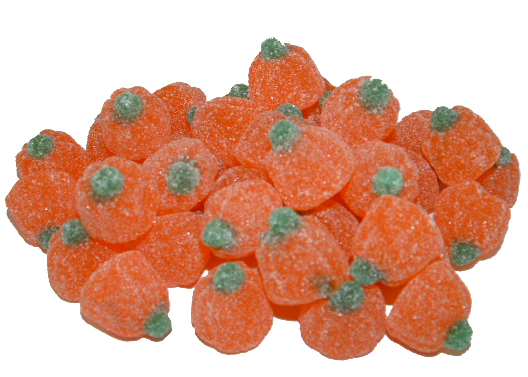 Orange flavored gummies shaped like pumpkins and covered in sugar. The perfect fall treat!